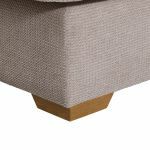 Our Monaco Stone pillow back corner is smart, low, and modern. 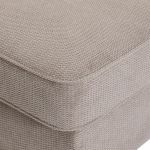 Soft to the touch, the plump-free seat cushions are upholstered in durable fabric. 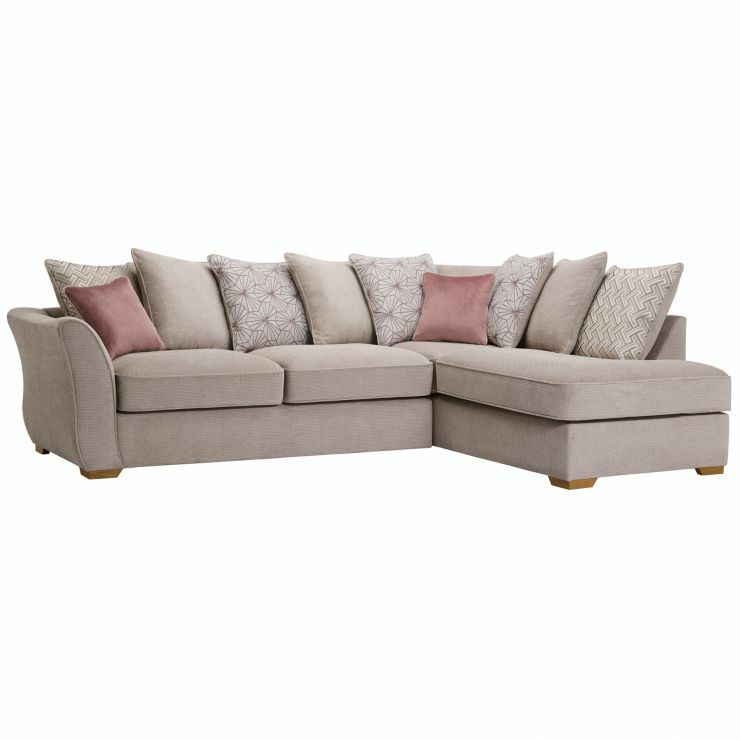 Fibre-filled back cushions are covered in toning colours and patterns. The comfort factor is topped off with two complementary scatter cushions. 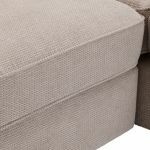 The Monaco corner is also available with a traditional high back style. 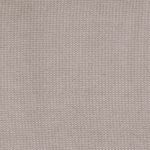 Browse the range and see the different styles and colours we’ve got to offer.